MASC is an industry leader in men's skincare & grooming. 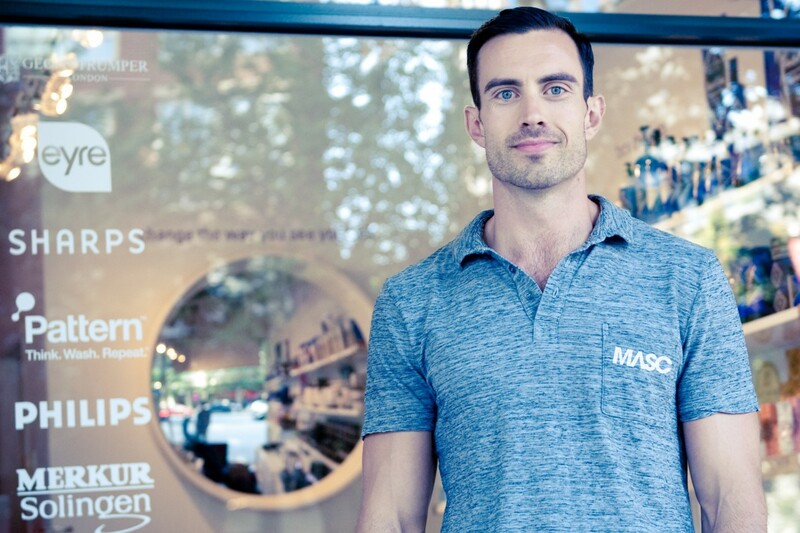 With a massive selection of the world's best brands and industry award winning products, MASC is Canada’s store of choice for men’s skincare and grooming products. The MASC team understands how to leverage technology to build a customer community around a brand. In fact, MASC was one of the early adopters of YouTube vlogging, producing video content around men’s grooming to build an audience and drive shopper traffic as far back as 2008. Today, MASC use Okendo to build their on-site customer community, providing shoppers with key product insights and expert product tips. 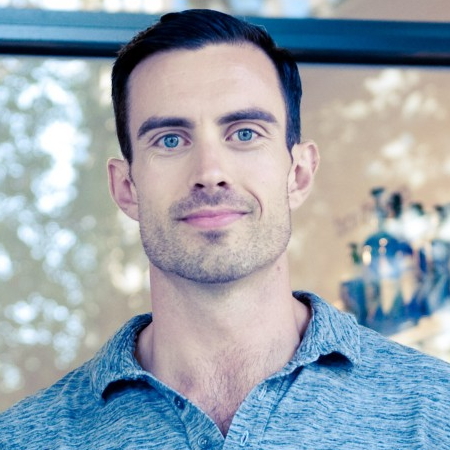 From video reviews and instructional guides on YouTube to their regular blog posts, MASC founders Jamie and Patrick have always felt passionate about providing men with the information they need to maintain a healthy and well-groomed appearance. This content not only helped customers make informed purchase decisions but was also a major driver of brand awareness and new shopper traffic to the MASC online store. As MASC continued to grow, Jamie saw an opportunity to scale both the quality and quantity of this informational content by enhancing the ability for customers to contribute their own feedback, insights and product reviews. Although MASC was using a Shopify app to capture customer feedback, it was ineffective. It relied on customers to independently return to the site to submit a review and generating only a handful of basic text reviews as a result. This was a far cry from the high quality content Jamie and Patrick were producing and for which the MASC brand had come to be known for. In just 60 days and with over 300 new high quality customer reviews MASC was able to establish the early stages of a true on-site customer community. This community would help MASC provide a superior online shopping experience, one that is unmatched by their competitors. By enabling customers to share deep insights into their product ownership experiences, shoppers were able to better understand how products performed against key dimensions such as ‘strength’, 'scent' and 'hold'. Further, shoppers could now filter insights by customers with similar characteristics and requirements as their own, helping them to increase purchase confidence and make more informed buying decisions. A true customer-powered growth engine! Using Okendo, MASC was able to scale up customer content creation. To drive content volume, all customers would be invited to leave feedback on their purchases via personalised review request emails - sent automatically 21 days after orders were fulfilled. Customers who purchased several products in the same order were given the ability to review each product from the same email. To improve customer content quality, MASC worked closely with Okendo to bring greater visibility into the product dimensions which mattered most to their shoppers. 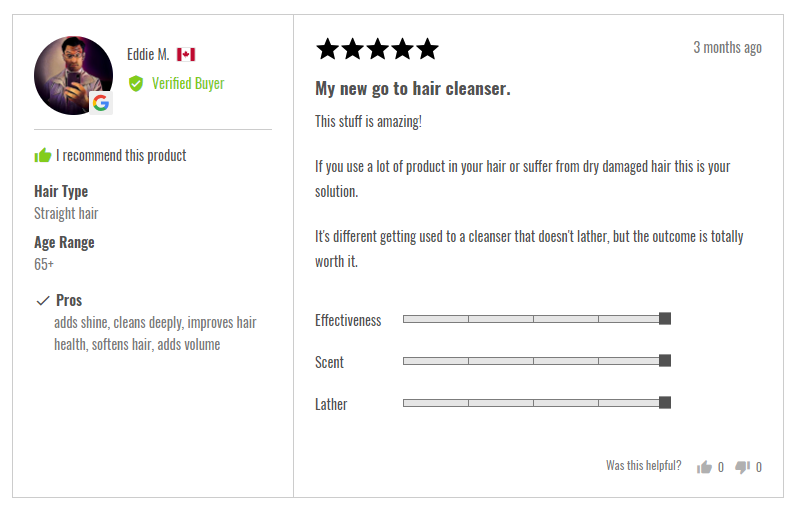 Using Okendo’s unique Shopper Profiles feature, MASC customers identified important personal attributes which impacted their product experiences such as 'Skin type', 'Hair Type' and 'Hair Texture'. After all, the needs of a guy with oily skin are very different to those with dry skin! Further boosting these enhancements was an integration of Okendo with the MASC Loyalty Program. Customers would be rewarded for each review, with the level of rewards increasing relative to the quality of the review - the more content types included (such as pictures and videos), the greater the number of MASC Reward points a customer received.